Apologies for me not really making an appearance on my blog this week. I just thought it would be nice for me to have a bit of a break and have time to relax a little. But here I am once again! 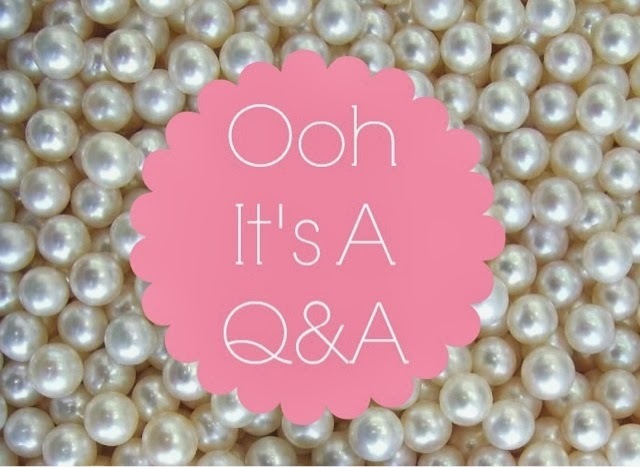 It seems like a fair while since I've done a little Q&A post and I'm well aware that the number of lovely people reading my ramblings has grown a tad over the last few months or so, so I thought now would be a good time to attempt Q&A post number two. 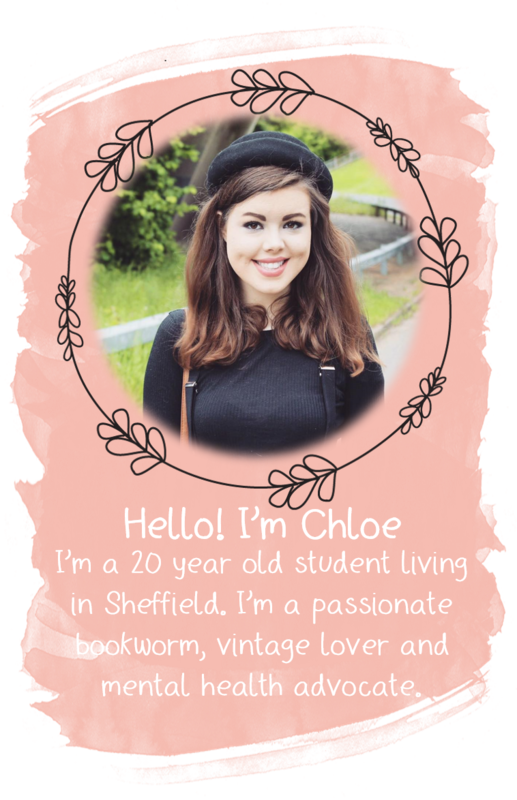 I love reading Q&A posts, it's always lovely to get to know a little more about the person behind the blog, and hopefully you all feel the same way! Well, my blog name is a shortened version of the John Lennon quote "Reality Leaves A Lot To The Imagination". It's always been a favourite quote of mine. Part of me would like to change it to something new but to be honest I've grown attached to this little name! 2) What camera do you use for your blog photos? I use my Fujiifilm FinePix S4200 at the moment, but fingers cross I'll be investing in a brand new camera some time soon! 3) If you could invite 5 people, dead or alive to supper, who would you invite? Ooh this is a fab question! It's a tough one to answer though... I'd probably invite John Lennon, Leonardo Dicaprio, Joe Sugg, Keith Lemon and Channing Tatum. And then I'd hire McBusted as the waiters. Let me know in the comments who you'd choose! 4) One item in your wardrobe you couldn't live without? That would have to be some jeans! Topshop, Miss Selfridge and River Island make my personal favourites. 5) Top 5 beauty products? If you're talking beauty in general it's just too hard! But makeup wise it would have to be my Rimmel Wake Me Up Concealer, Maybelline Dream Matte Mousse Foundation, Benefit They're Real Mascara, Rimmel Stay Matte Pressed Powder and Lush Honey Trap Lip Balm. That's a tough one. Can I just say my top 5 stores? That would be Forever 21, Topshop, Miss Selfridge, River Island and Boohoo.com. 7) If you could only keep one makeup item what would it be? Definitely concealer. I couldn't live without the thing. If you have any other questions leave me a little comment and I'll do another Q&A post soon! And why don't you leave me your answers so I can have a nosey? i LOVE your blog name! McBusted in waiters would be f a b u l o u s !!! !